The group Trainspotters, consisting of George Kaplan and Rewind, has made quite a reputation for themselves through gigs in cities such as New York, Copenhagen, Oslo and Helsinki, as well as major festivals. Even though music distribution today is mainly handled digitally the group has still managed to sell over 5000 12″ vinyls as well as DVDs, CDs and cassettes through stores in cities such as Berlin, Boston, London and Tokyo. 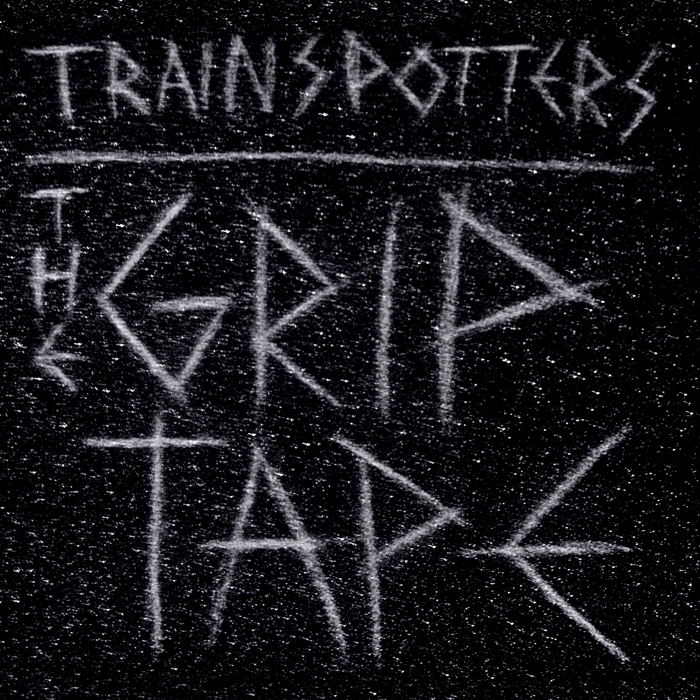 A couple of days ago they released a new mixtape called “The Grip Tape”. The mixtape is a tribute to skateboarding and is put together by Chefen and presented by Random Bastards. The mixtape contains 18 tracks with features from artists such as Academics, Allyawan, Mr. Noun(Supersci), Mofeta,Kashal-Tee and Prop Dylan. This free download is made possible by Transition Magazine, Method.TV, Stale and New Era Fits. This entry was posted in Nyheter and tagged Academics, Allyawan, Ametist, Chefen, Chiara Bombieri-Morales, Flinta, George Kaplan, Hands Funky 5ingers, Incks, Kashal-tee, King Chris, Marke, Method.TV, Mickelito, Mofeta, Mr Noun, New Era, Phunk2, Prop Dylan, Queff, Random Bastards, Rewind, Sci-Fi, Stale, Supersci, The Grip Tape, Toffer, Tom 12", Trainspotters, Transition Magazine, Vernon on May 2, 2009 by Daniel.